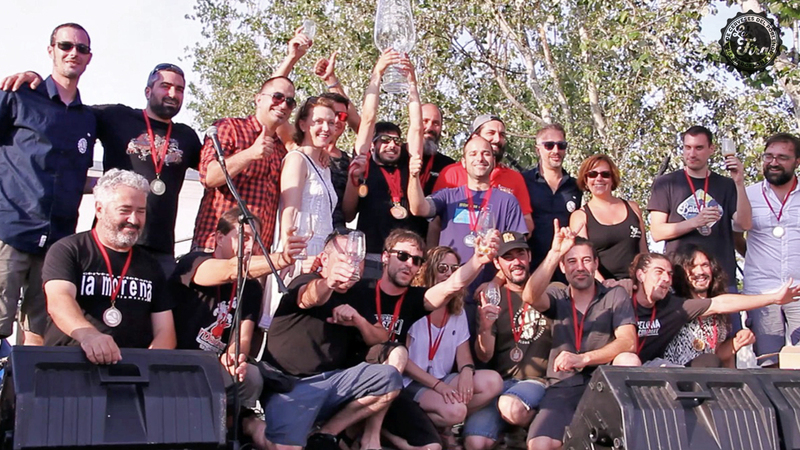 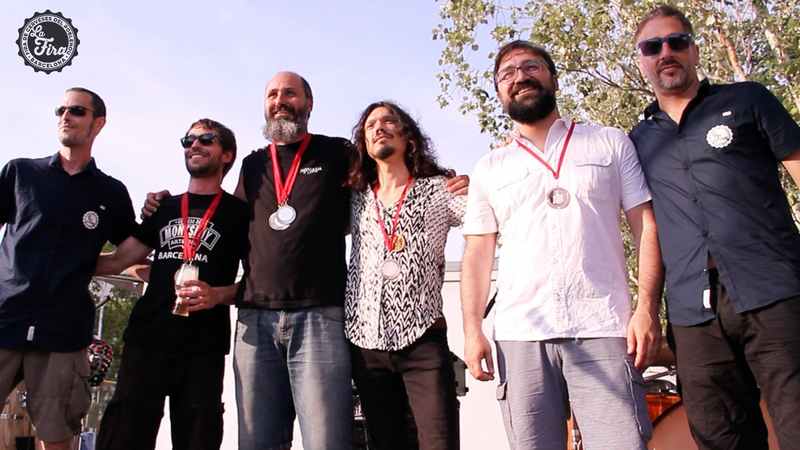 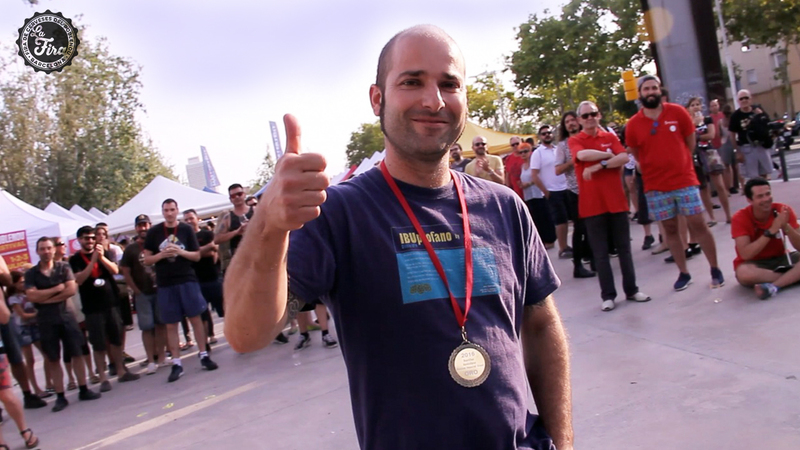 The National Beer Championship (NBC) aims to recognize the best beers produced commercially in Spain. 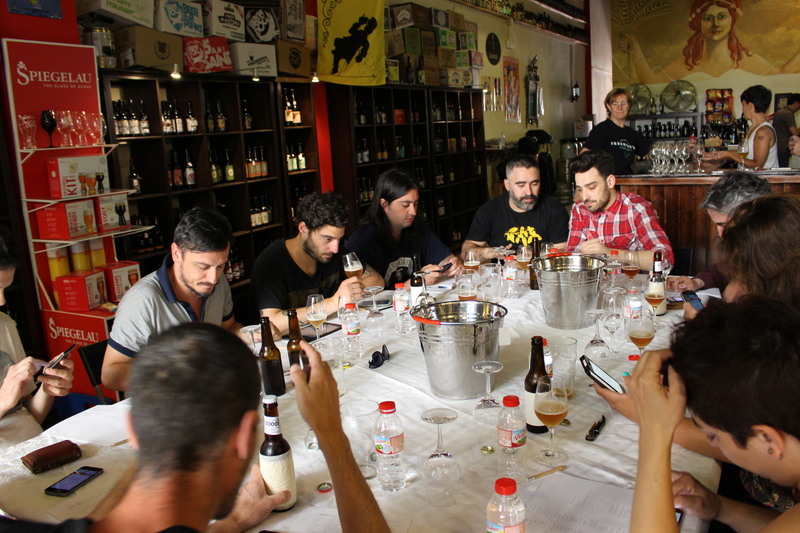 The Championship is open to all brewers producing within the Spanish state and meeting the eligibility criteria (see bases). 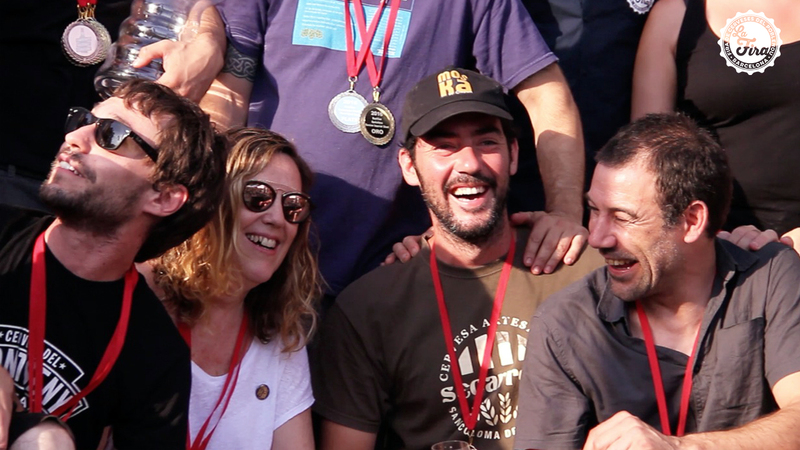 The NBC Jury is composed by recognized members of the national and international beer community. 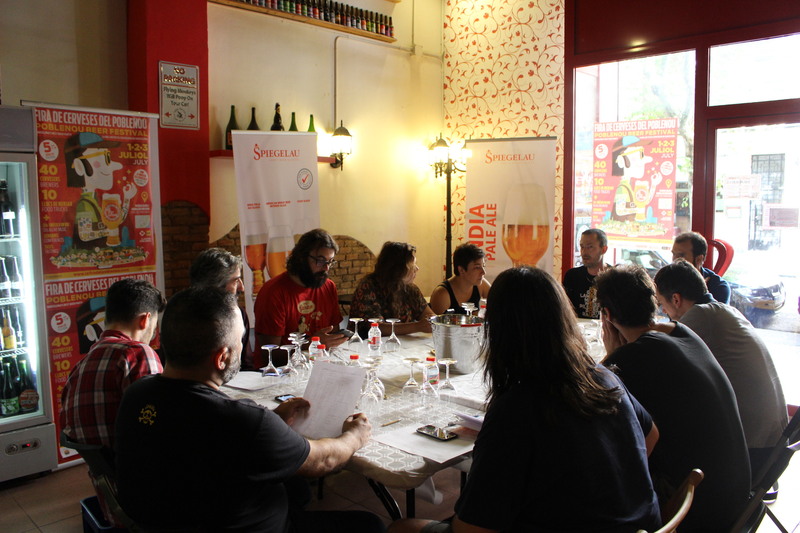 The Jury conducts blind tastings to determine the winners in each group / category, and a report of each beer tasted is available to participants at the end of the contest. 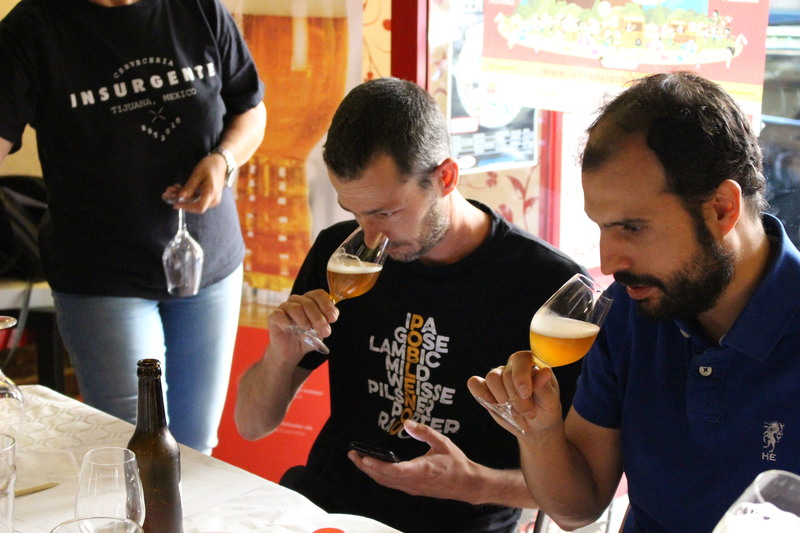 Each beer is judged according to his loyalty to the style it represents. 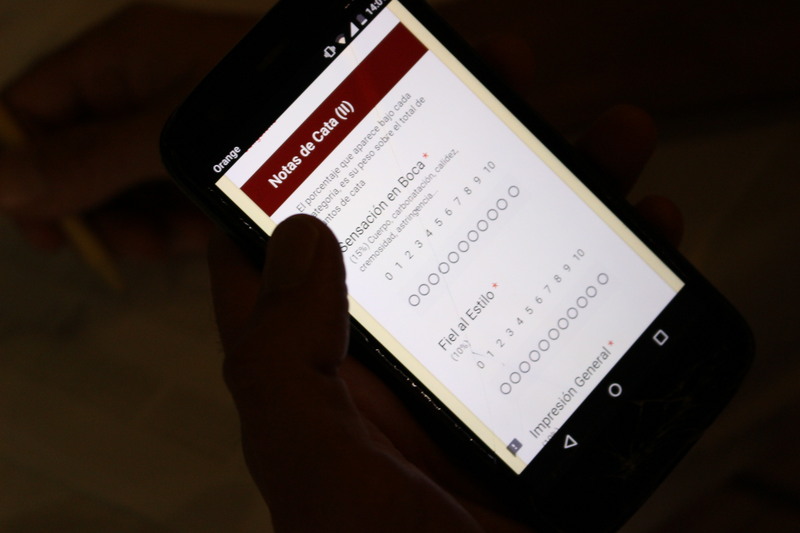 The styles are divided into five major groups, each consisting of several categories and subcategories. 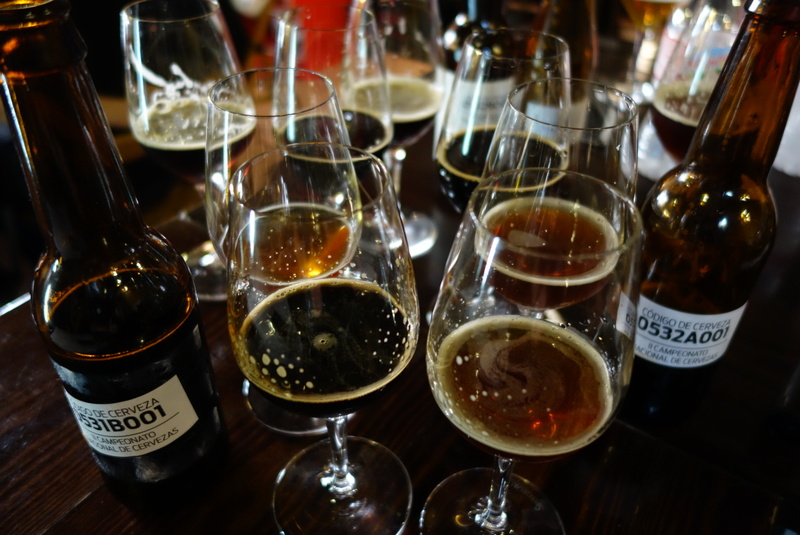 In the event that more than 5 beers of the same category or subcategory are presented, these beers are judged separately in its own category.